Working in the field of human resources is a wise choice to make, as HR professionals are needed in every business, no matter how big or small, or which industry it operates in. Employees are the greatest assets to businesses, therefore the HR department is needed to ensure that not only are the right people hired for jobs, but also that they are looked after and their satisfaction is ensured during their time with the company. So, are you suited for a job in HR? There are a number of different pathways that you could go down when it comes to being a HR professional. For example, HR training such as a diploma of human resources online can be an excellent way of qualifying to work in HR, as you can study from home and will learn all the necessary components of what it takes for you to become good HR professional. Working in HR is a dynamic position with a variety of different responsibilities. 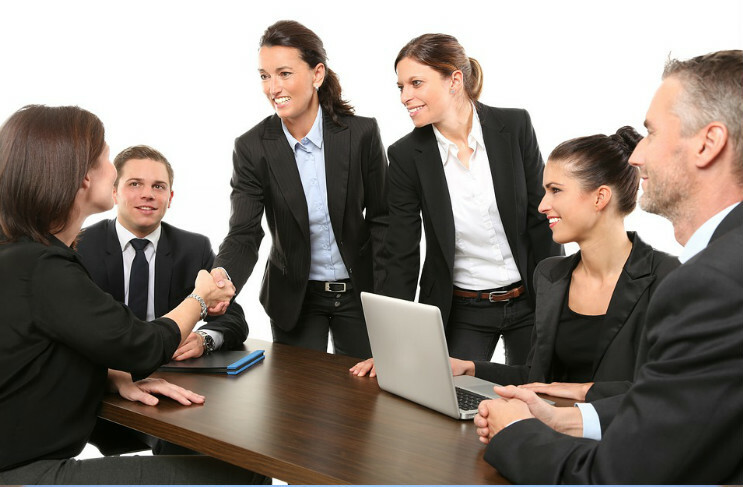 In general, the main role of the human resources department is to deal with the hiring of new employees. As a HR professional, you will be expected to design and post job openings, screen applications, choose and interview candidates, and you will be trusted to advise or even choose when it comes to making sure that the best candidate gets the job. The HR department also manages employee payroll and is pivotal for employee grievances, disciplinary and termination, meaning that you will need to be able to deal well with these tense types of situations. When working in HR there are a variety of qualities needed in order to do the job well. For example, most of your job will be centred around the other employees in a company, therefore you will need to have excellent communication and listening skills. The HR department is trusted to run and manage many important features of a workplace, such as the payroll, benefits, and employee holidays, therefore in order to do this job well you must have good organisational and time management skills, too. Other than the salary, what is in it for you when you become a human resources professional? Along with good starting salaries, HR personnel can enjoy a range of job perks and benefits, which can vary between companies. At the management level, many large companies will offer benefits such as a company car or smartphone to HR employees, whereas in general, there is a lot of job security to enjoy, and an abundance of opportunities due to the fact that every business needs HR! With outsourcing HR becoming more popular, you could even start your own human resources service for small businesses. Human resources is a great career choice to make, since HR professionals are needed in all different types of businesses around the world. Because of this, as a HR professional, you aren’t tied down to working in the same kind of field!